Since 1970 Earth Day has been a day to celebrate our Earth. Kids love to learn about the environment and how to take better care of it through recycling and conservation. Earth Day is a wonderful time to inspire a love of science and nature in young children. April is a great time to incorporate Earth Day themes into your lesson plans. But conservation and recycling can also fit into a science unit at ANY time of year! If you are looking for some great Earth Day Activities and book ideas, you have come to the right place. In this blog post, I showcase some wonderful books about Earth Day and some fun science-based activities kids will love. 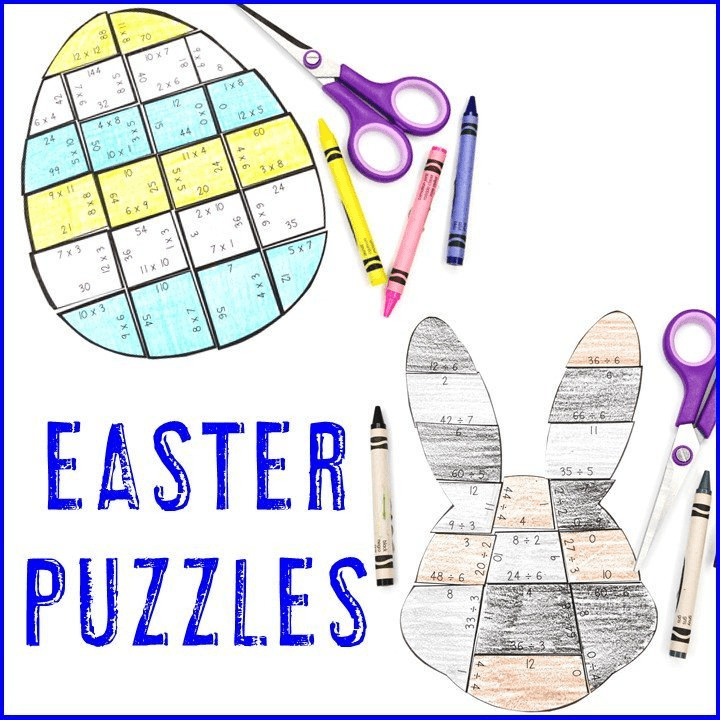 There are even some fun math puzzles with a recycling theme so kids can get some cross-curriculum activities and be creative! 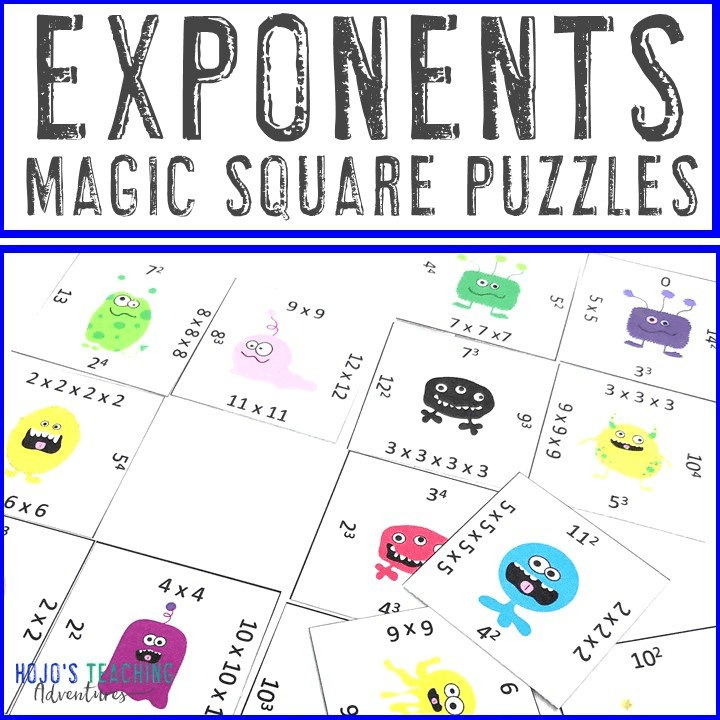 I’d like to start you off with some great math resources. 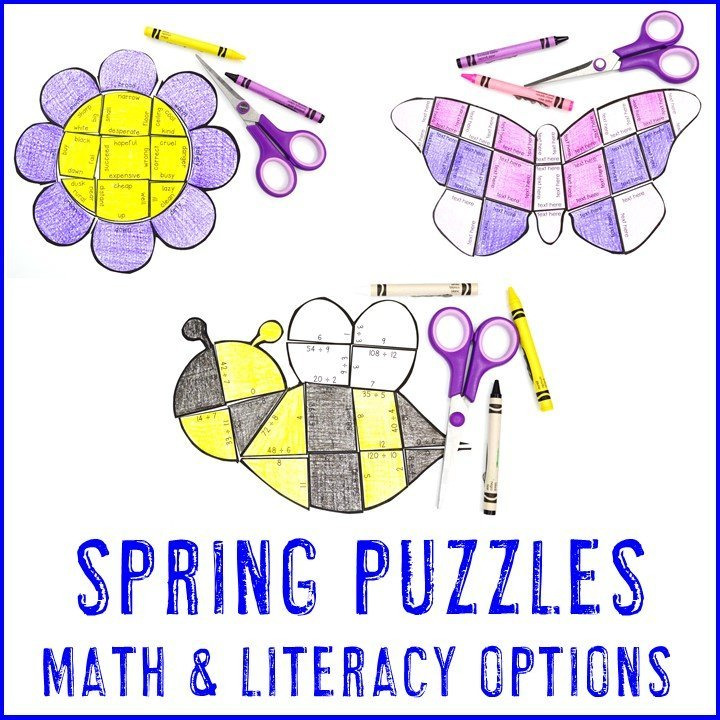 These wonderful recycle themed math puzzles are perfect for Earth Day. 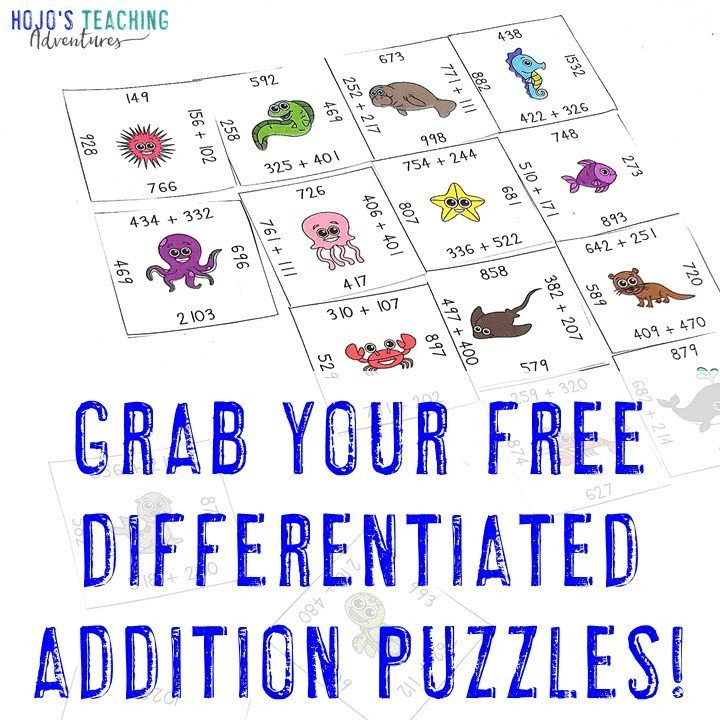 And your students will really enjoy solving them and putting them together. After all, we teachers know that the best way to instill math concepts in those young minds is by making sure they practice. And the more fun we can make it to practice, the better. 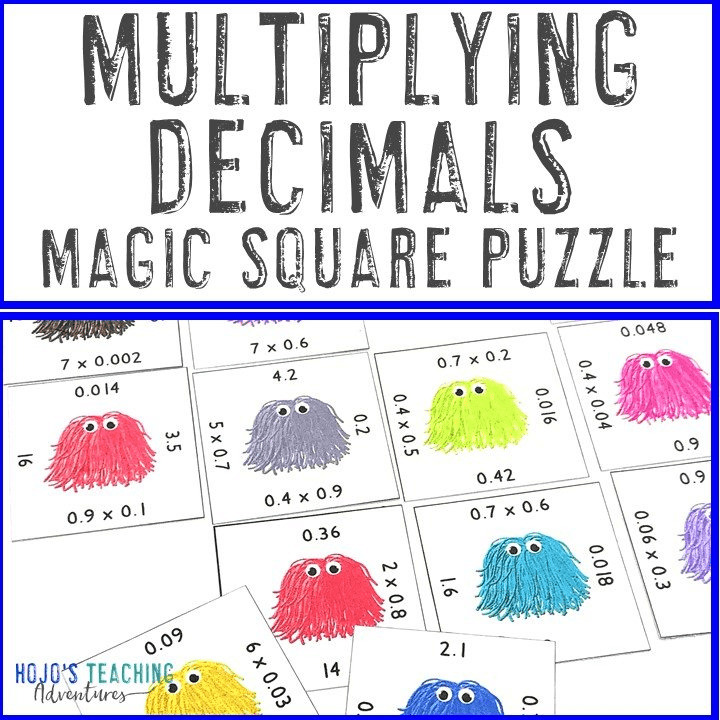 These adorable puzzles are a lot of fun and cover all the basic Math skills. That way, you can make sure all your students are challenged and working on the Math skills they need to practice the most! Various Earth Day or recycling themed math activities are available below. Click on the one/s that are most appropriate for your students. 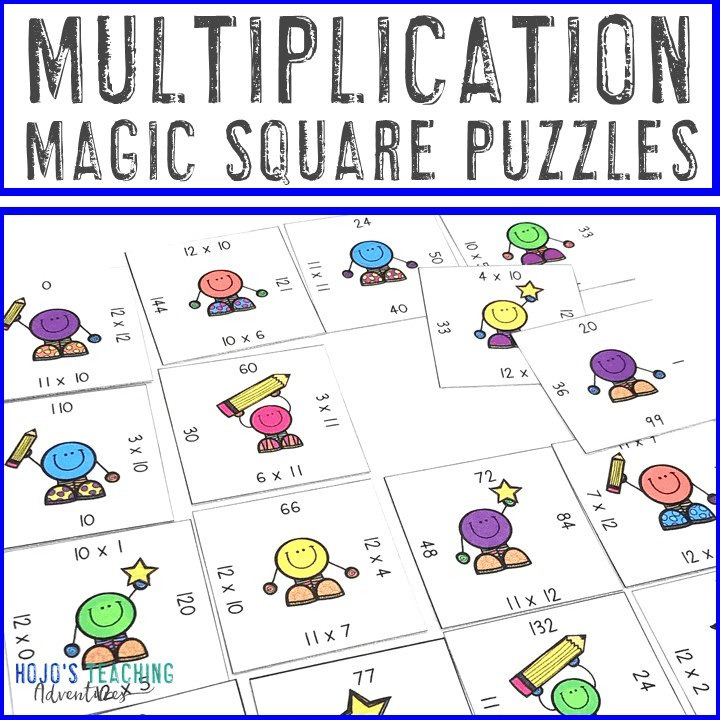 Click to buy your MULTIPLICATION puzzles now! 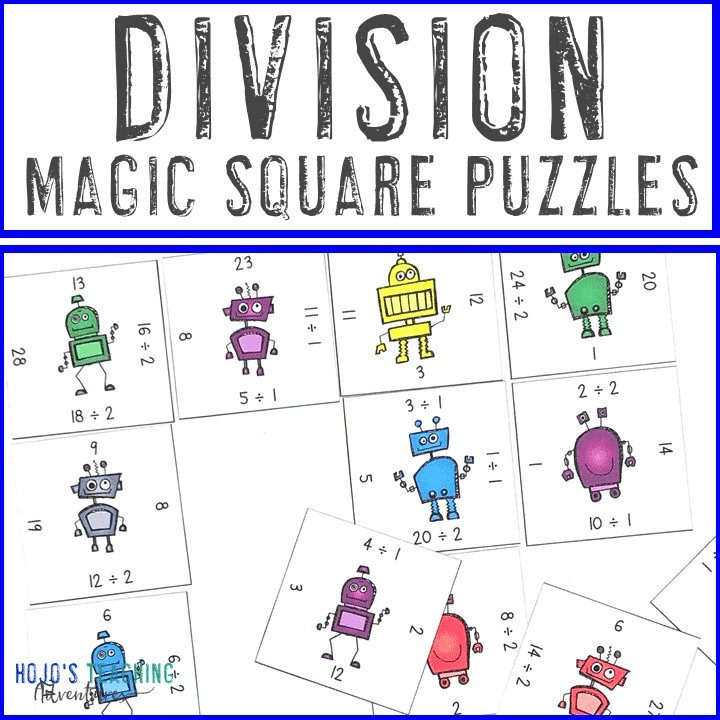 Grab your DIVISION math puzzles here! You can get ADDITION reclycling puzzles now! 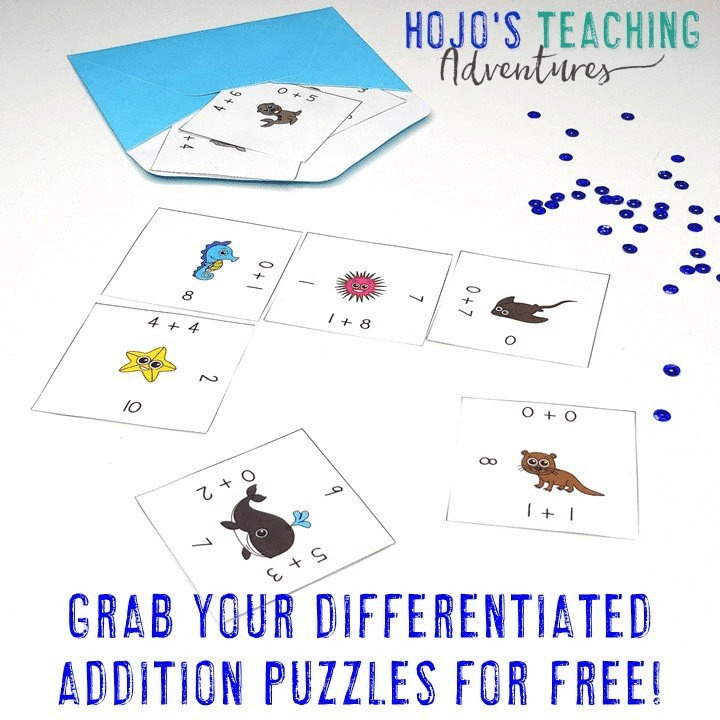 Click to buy your SUBTRACTION puzzles here! You can even create your own Earth Day activities with this recycling puzzle if you’d like. 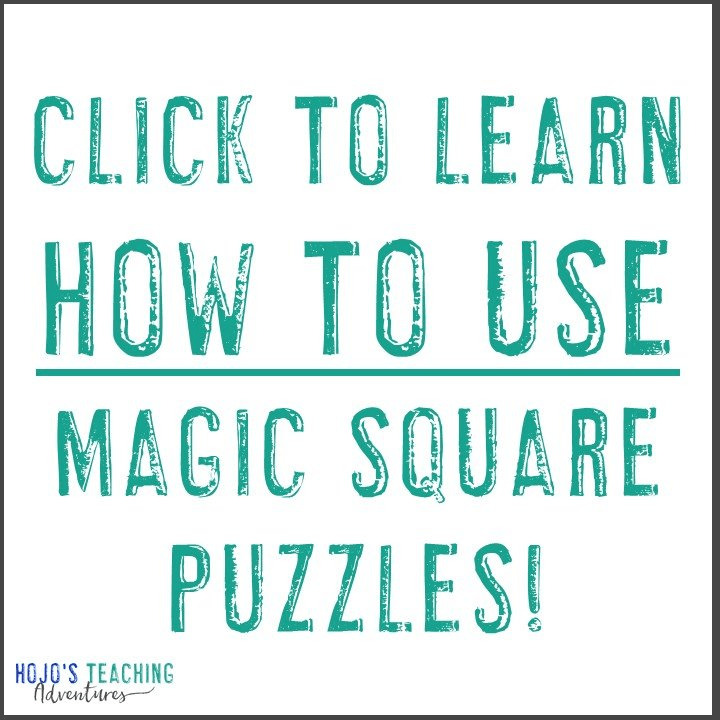 This puzzle is perfect for any skill you’d like your students to practice – math problems, sight words, literacy concepts, and much more! Click this link or the image below to find an editable Recycling-themed puzzle in my TpT store. Love, Love, Love this resource. My students really love these puzzles. Excellent practice when learning basic facts! Can you imagine how cute your classroom would look filled with decorations that celebrate the earth? 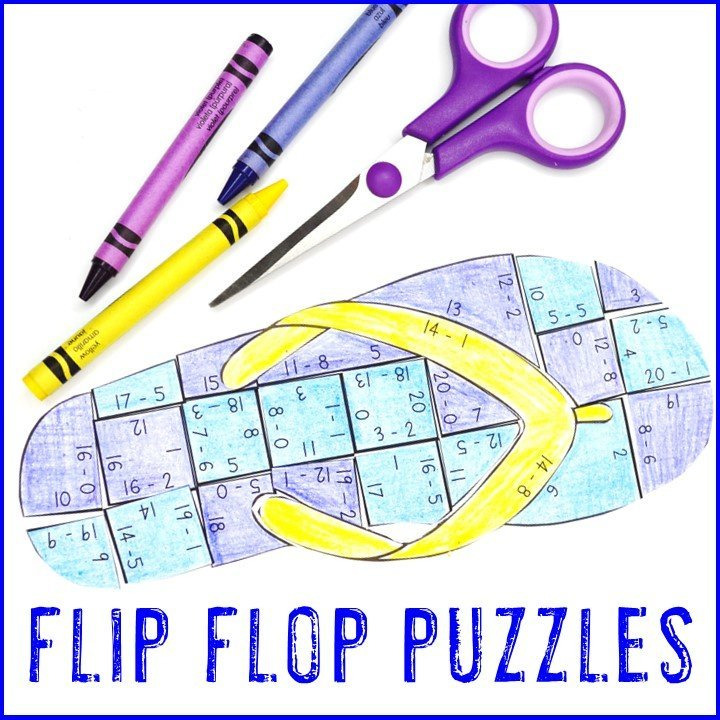 These puzzles make GREAT bulletin boards, doorway decorations, or even hallways displays. And the best part is that this decor involves lots of academic work. That means that no one can complain that your students were spending their time frivolously. We all know how much kids love hands-on activities and Earth Day is a great opportunity to have some fun while learning. Here are a few ideas for Science-based activities that are perfect for kids in your elementary classroom, and for kids who are homeschooled, as well. And here are some great suggestions for books your students will love. I’ve included both picture books and chapter books on this list so all your students can have a chance to practice their reading skills while learning all about Earth Day! The Earth is super important. After all, it is our home! With these fun Earth Day activities, books, and puzzles, your elementary students will have lots of chances to learn all about the Earth and how to take good care of it throughout their lives! Still not sure about my Earth Day activities? No worries!